Tumbledown is a comedic love story with a serious soul about Hannah (Rebecca Hall), a young woman struggling to rebuild her life after her husband (voiced by Damien Jurado) commits suicide. 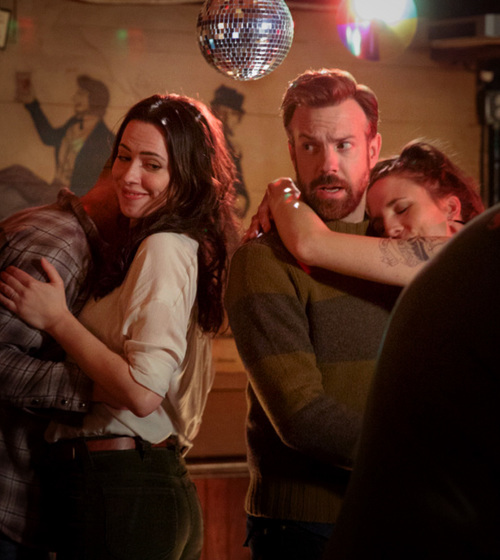 A brash New York writer, Andrew (Jason Sudeikis), treks up to Hannah’s town to investigate the uncertain circumstances of her husband’s death, wanting him to be the centerpiece of his book about artist suicides. Over the course of a winter month spent at her lake house, they clash, collaborate, and strike up a connection that begins to feel strangely like love. Shown with short Dreaming of Peggy Lee.